Service Provider of a wide range of services which include automotive industry servo motors. We are one of the leading Service Provider of Automotive Industry Servo Motors. Following are some of the Servo Motors offered by us for Automotive Industry. We are leading sppliers, traders, maintainance & repair services for L&T, Siemens, Delta, Fanuc, mItsubishi, Bosch, Riskroth & Indramat. 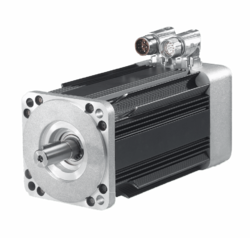 Looking for Servo Motors ?